When you incorporate solar into your home or commercial property, you contribute to a greener planet. You also reduce your utility bills and become eligible for state and federal incentives. Our trained solar professionals provide expert installation using high-efficiency solar equipment, and leading edge technology. Green Planet Building provides Solar Electric, Solar Hot Water, and Solar Pool Heating. We custom design each solar solution to your needs, including an on-site assessment, energy use analysis, system design, and proposal. We also submit your rebate and permit applications, including necessary blueprints and designs. 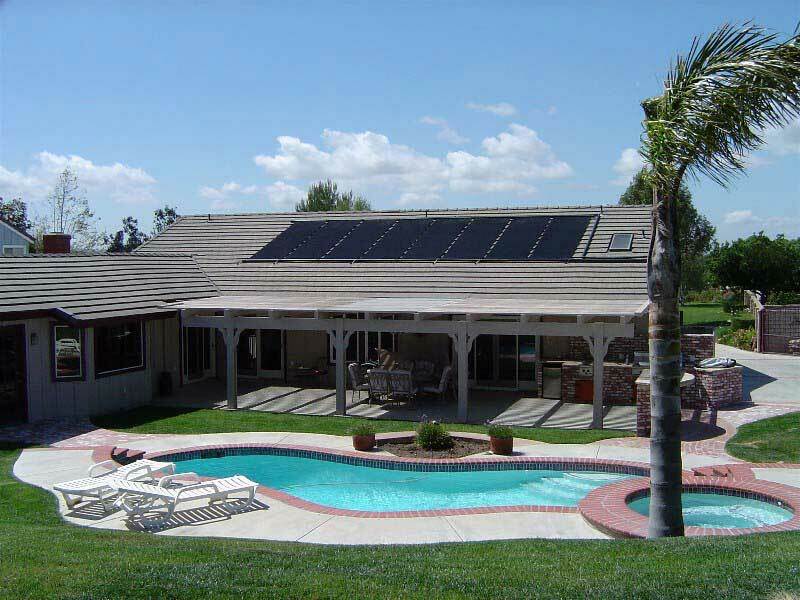 Solar swimming pool collectors, the most simple and least expensive of all collectors, have been used for heating outdoor pools and spas for decades. A Solar Hot Water System can eliminate 80% of your annual hot water costs, substantially reducing your gas or electric bill and the associated environmental impact. Solar Hot Water, also called solar thermal, consists of fluid circulating through thermal collectors (panels) mounted on your roof that capture heat from the sun and transfer the heated fluid through insulated pipes to a heater tank that stores the hot water for later use. In the summer, a Solar Hot Water system will provide close to 100% of your hot water needs. In the winter, the system preheats the water to a level that requires much less conventional energy, reducing your hot water costs by an average of 80% annually, prolonging the life of your water heater and reducing CO2 emissions. 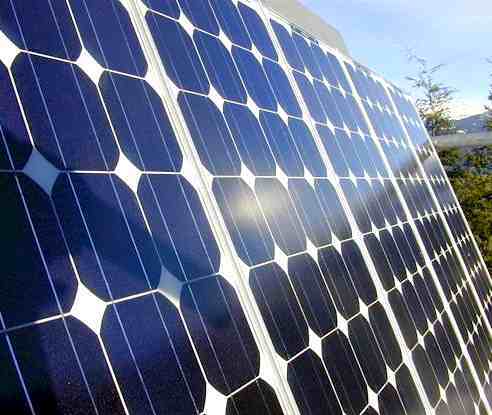 A solar electric or Photovoltaic (PV) system converts the sun’s rays into electricity. Electrons freed by the interaction of sunlight with semiconductor materials in the PV module (panel) form a direct current (DC) of electricity. This DC electricity travels to the inverter, and the inverter changes the DC electricity to alternating current (AC) electricity to power your electrical devices and to be compatible with the electric grid. Solar Electric lowers electricity bills through a process known as “net metering” When a customer generates power they are not using, it will feed into the LA electrical grid and your net meter will run backward registering a credit to the account.